GabeThatGuy is a music producer residing in Atlanta, GA. Growing up right outside of Washington, D.C., he was introduced to music at a young age. His father bought him a trumpet in the third grade and a few years later, his brother introduced him to Fruity Loops. Some of the producer's influences include Kanye West, Swiff D, Aphex Twin, and Will.I.Am. 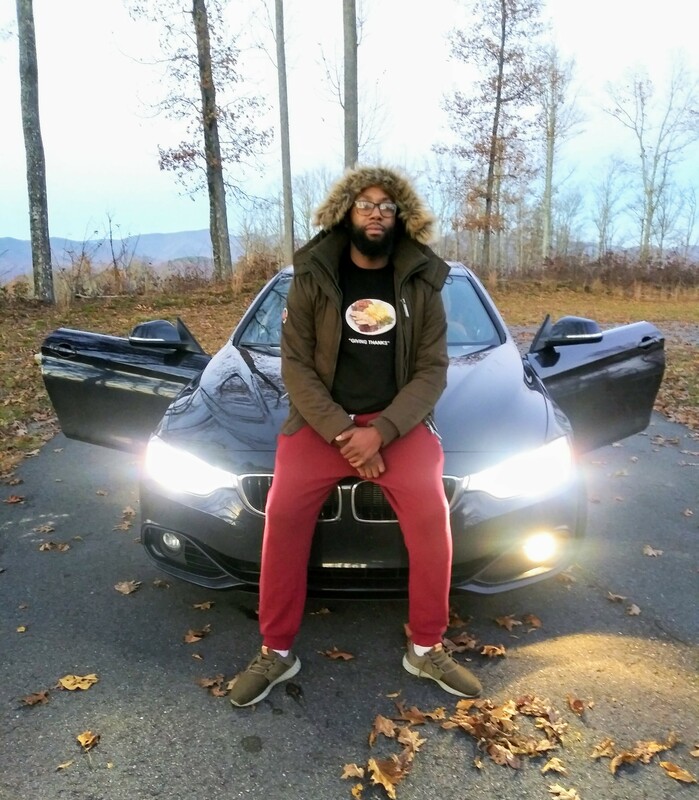 Since earning his BS in Business Administration from Hampton University, Gabriel has been working as a professional music producer and has worked with many popular artists from the DMV such as Phil Ade, LightShow and ABIR. He is currently a student at Full Sail University and will be graduating with a BS in Audio Production Spring 2019.